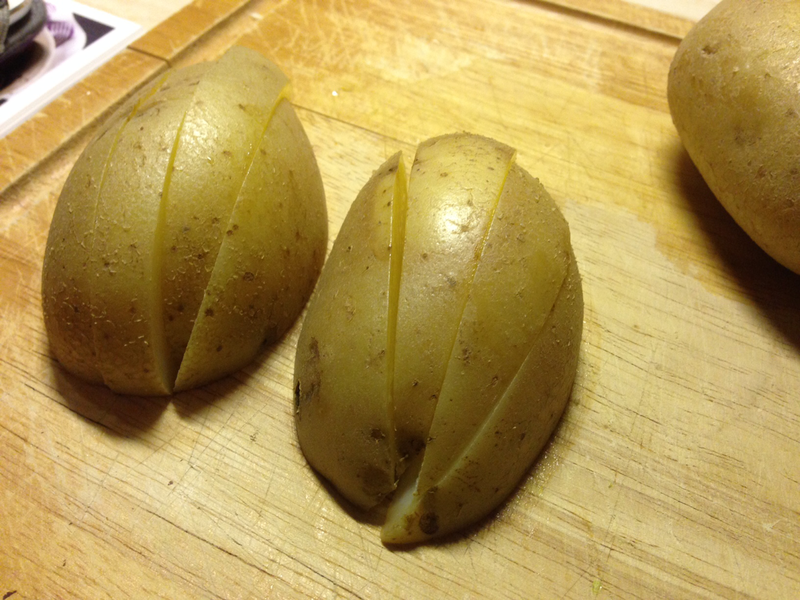 Wash the potatoes with the skin on then cut each potato in half, then thirds to create wedges. 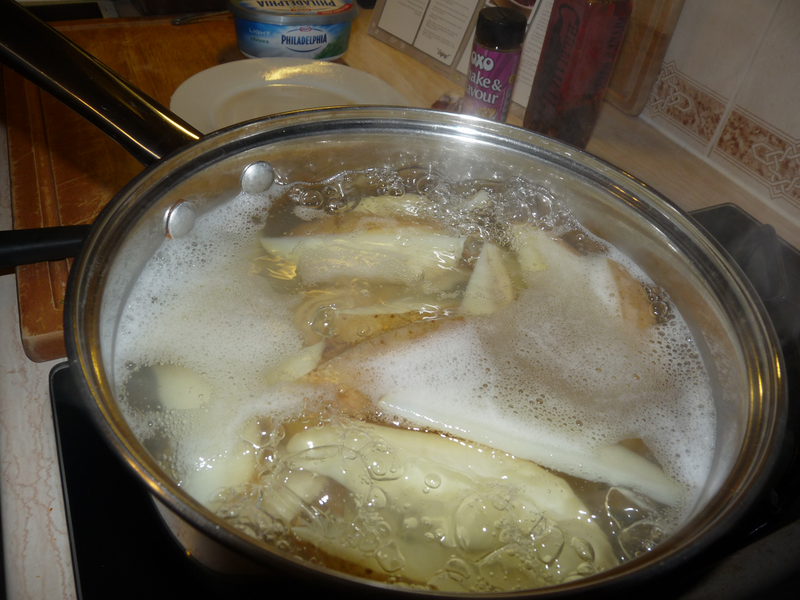 Put wedges into a pan of cold water and bring to the boil. 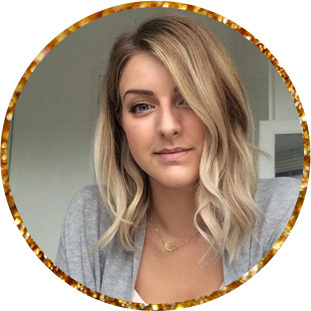 Simmer for 2-3 minutes. 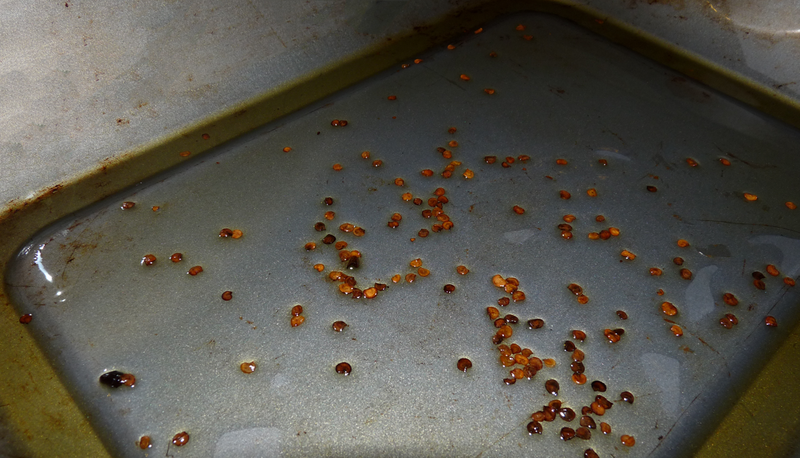 Thinly cover the base of a roasting tin with chilli oil and pop into the oven to heat. 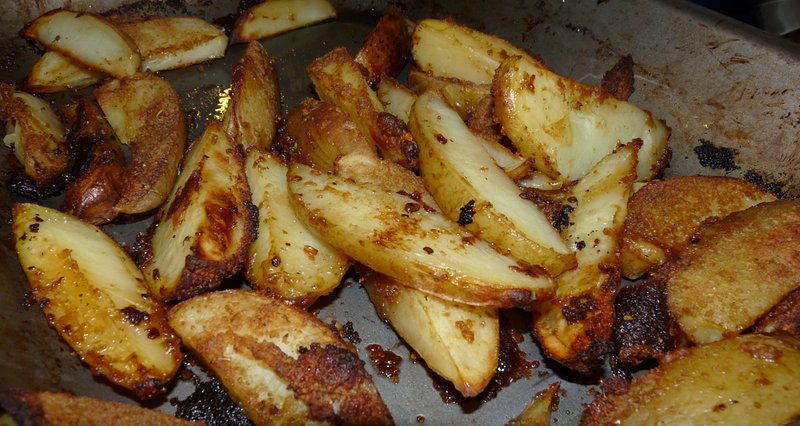 Drain the wedges then sprinkle over the oxo granules and turn them over carefully in the pan, sprinkle again to cover the wedges. 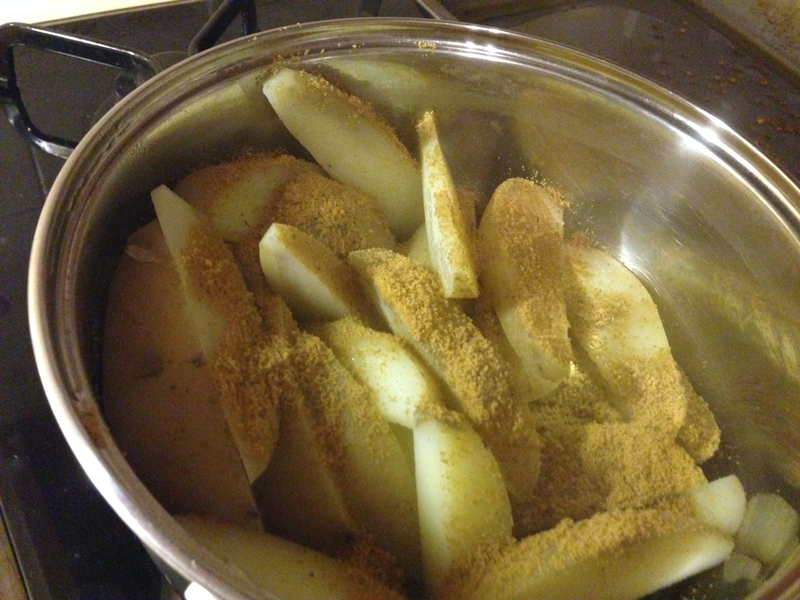 Place the wedges evenly in the tin, one layer is best, and cook in the oven for 35 minutes at 180C or until they are crisp and starting to brown. 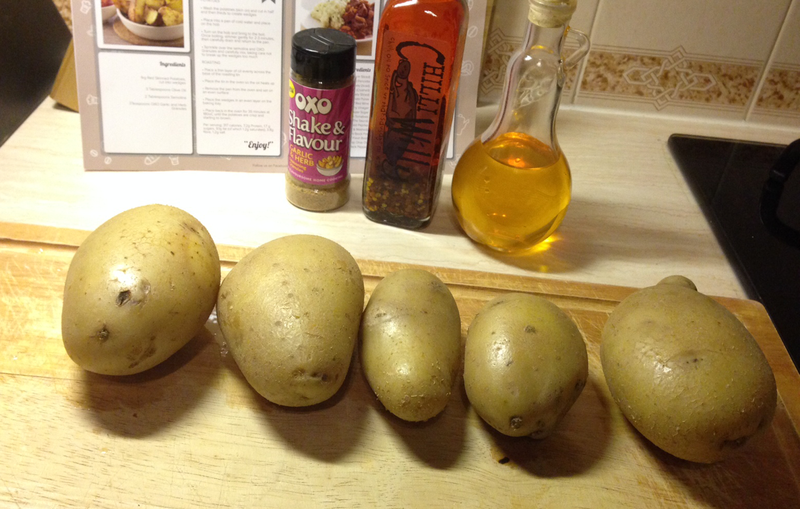 The rest of the meal can be prepared once the wedges are in. Carefully cut a pocket in the side of each chicken breast and stuff with philedelphia. 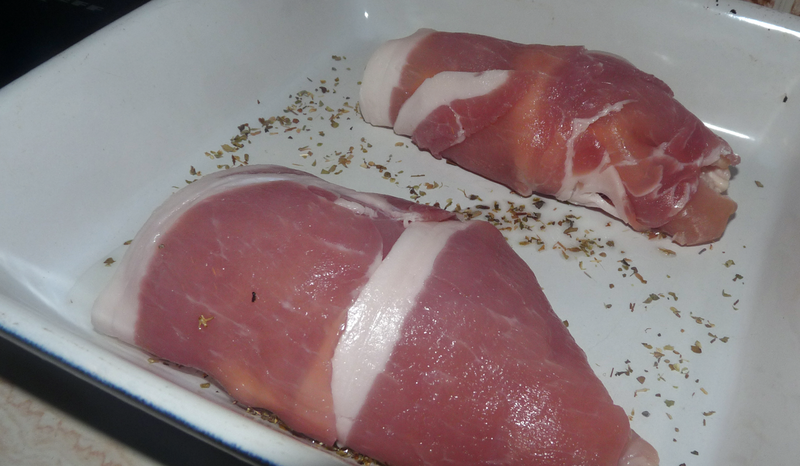 Wrap each piece of chicken in 2-3 bacon rashers and pop into a dish with a teaspoon of oil and a sprinkle of oregano. At this point I added the tomatoes to the dish as well. 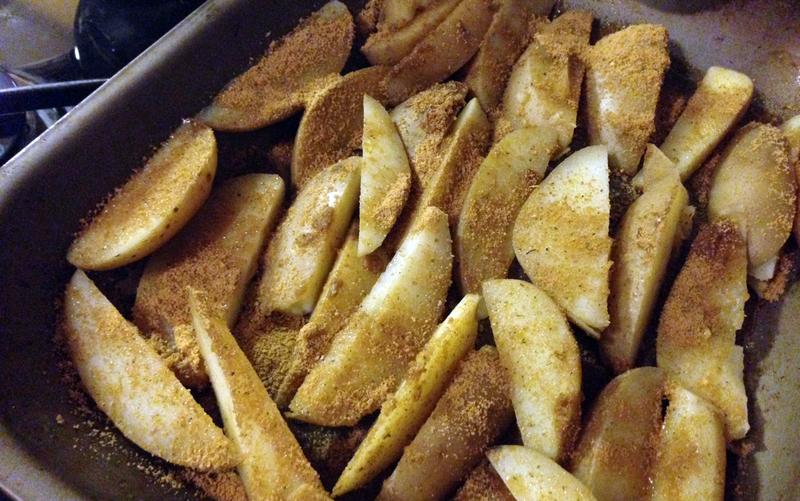 This part of the dish will take 20-25 minutes to cook at the same temperature as the wedges. 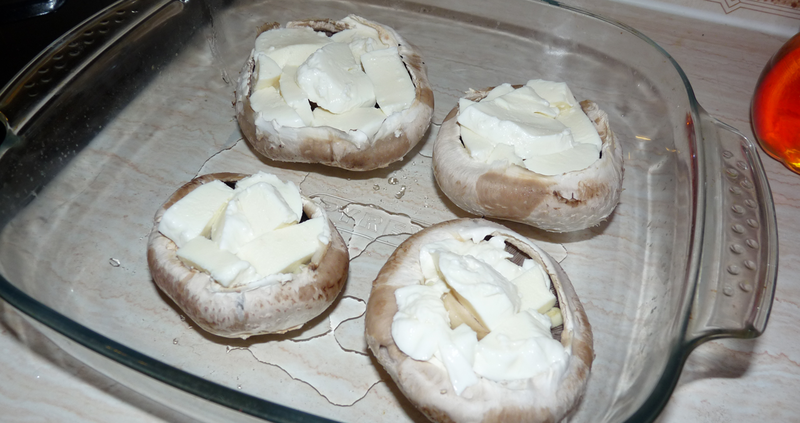 Sit the mushrooms stem side up in an ovenproof dish and drizzle with oil. 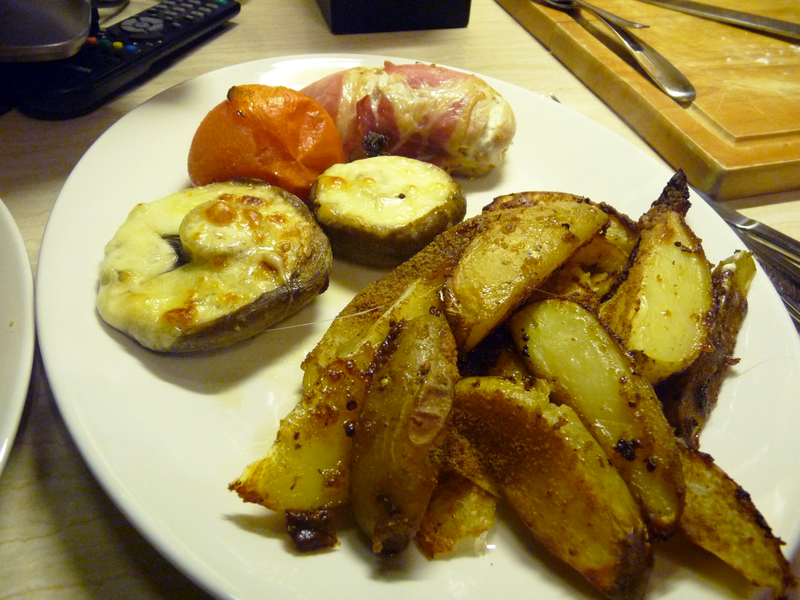 Crush one garlic clove over two mushrooms then slice the mozzarella and place on top. 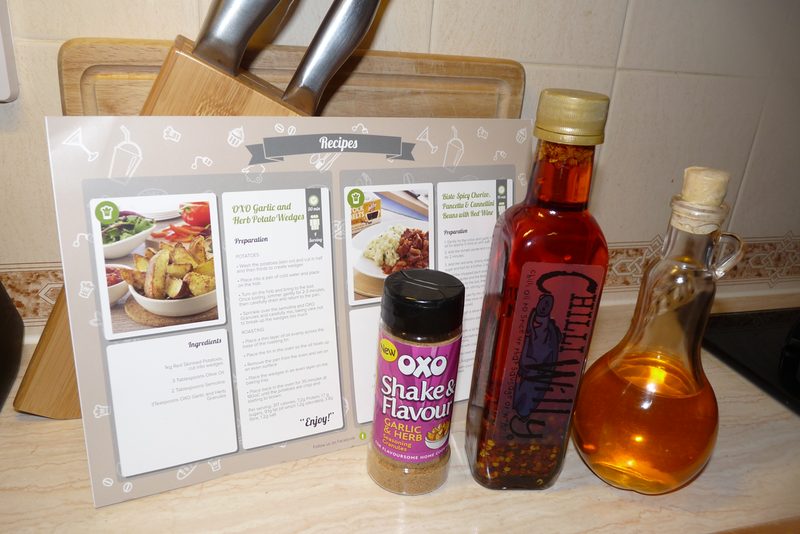 Oh and if you'd like to see what else was in my first degustabox along with a discount code have a read of my review, here.